If you know there is parking with the location, can you tell us more? A note on start and finish times: Tea parties last 3-4 hours, activity packages from 5 hours (we arrive an hour before, the party lasts 2-3 hours and we leave an hour later. Some activity packages may take longer). The Secret Tea Party will arrive at least an hour before your start time and leave an hour afterwards. Our suggested party start times are (not our arrival times) are 11am, 1pm and 4pm but we are flexible and can adapt menus to an evening event). Please write the time you would like the actual party to start and finish. Delivered to your door to enjoy at your leisure - or book service on top so you don't have to do the washing up! * Full homemade afternoon tea with unlimited tea. Delivered to your door so you can hold your own tea party at a time you choose. 6 finger sandwiches pp, choose 3 fillings from egg mayo, cheese and chutney, cucumber and cream cheese, classic cucumber, ham and mustard, tuna and cucumber, houmous with roasted vegetables. Vintage teacups, plates and saucers, vintage teapot, vintage cake-stands, vintage milk jug and sugar bowl. Jam, milk, cream and three types of tea. Delivery & Collection: £15 (Bath or Frome area only - please ask for details) - usually delivered early in the morning, picked up early evening. Would you like us to wash up? Please describe what kind of special menu is required and for how many. The works - plenty of sandwiches and cakes, plus bubbly and canapes, a complementary gift for the hen, full service, a glass of bubbly pp and no travel fees. 6 finger sandwiches pp (vegetarian and meat/fish fillings). Choose 4 from egg and cress/rocket, tuna and cucumber, ham and mustard, cream cheese with fresh chives and cucumber, classic cucumber, cheese and chutney, cream cheese and fresh chives, Houmous with roasted vegetables, goats cheese with sundried or mini cherry tomatoes and basil. Would you like a more savoury or sweet selection? Our most indulgent offering with champagne for everyone, luxury fillings and cakes, full service, no travel to pay. 8 finger sandwiches pp (vegetarian and meat/fish fillings including salmon and beef), Houmous with roasted vegetables, goats cheese with sundried or mini cherry tomatoes and basil. Selection of petit fours eg chocolate truffle, meringue with fresh cream and fruit and Turkish Delight. Unlimited tea with milk and soft drink. 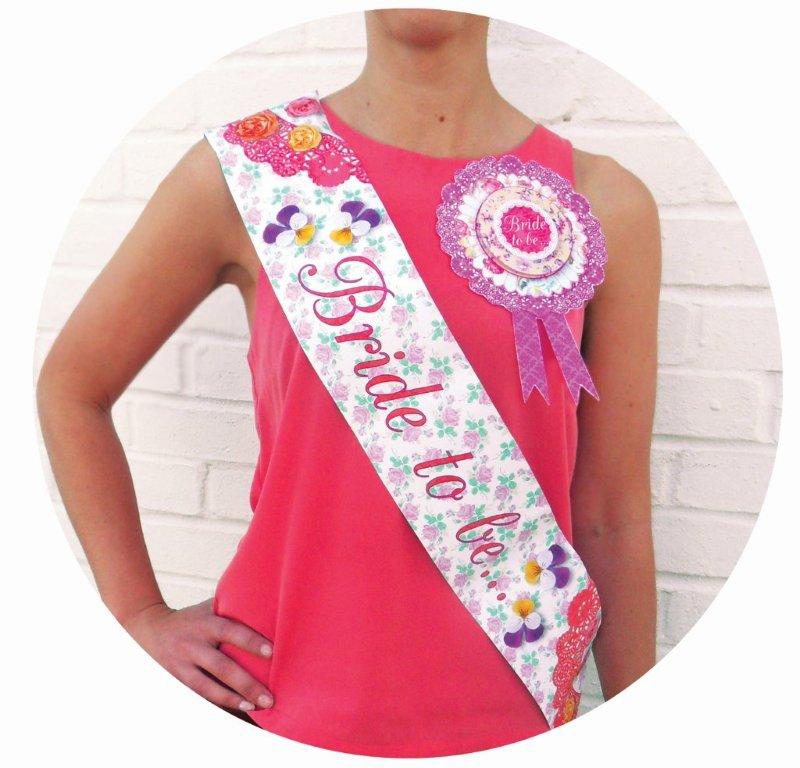 *Includes pretty sash for the hen (worth £5.99), paper rosettes for hens (worth £5.99 per pack of 9) and table favours. Would you prefer a more sweet or savoury selection? If your guests require a special menu please describe here and tell us for how many. Special Offer for groups of 15 or more. A full afternoon tea with handmade cupcakes, scones, petit fours and sandwiches served on vintage china. Includes service. Would you prefer a sweet or cheese scone? Would you like a makeover for the bride only? Wake up slowly with freshly baked pastries, sweet and savory muffins, mini egg bites, granola, fruit and yoghurt, filled bagels, cafetiere coffee, tea and bubbly or a jug of cocktail. An informal affair, all served on our retro & vintage china and cake-stands. Would you like egg and bacon bites or pancakes? Where and when would you like the brunch? Start right here for Charleston Tea Parties, Vintage Makeover Tea Parties, Craft parties and so on! The fun begins! Would you like a specific era for the makeovers? DANCE TEA PARTIES, CRAFT TEA PARTIES AND MORE! 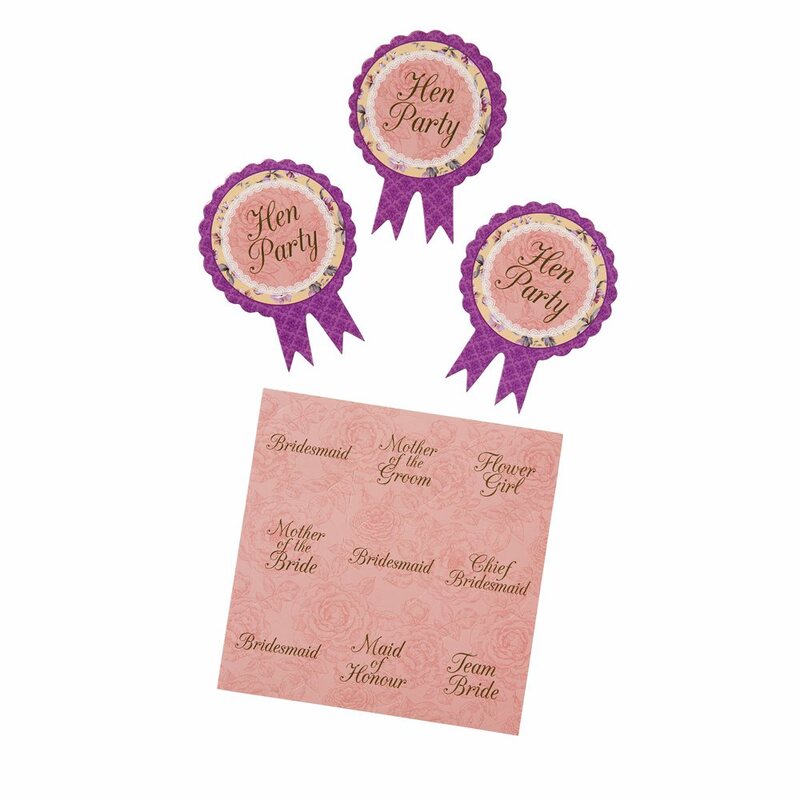 We offer the hen a free rosette with this package. Would you like it? Vintage makeovers, dance lessons, craft sessions, life drawing - you can book them all through us! And if there is something else you'd like, let us know and we will do our best to provide it for you. 1. Once the booking form has been submitted, you will receive an invoice with a deposit indicated on the invoice -please pay this immediately to confirm the booking. The The Secret Tea Party reserves the right to cancel the booking if the deposit is not paid. Most deposits are charged at 25% but life drawing parties are charged at 50% non-refundable at time of booking. Otherwise deposits are refundable up to a 14 day cooling off period after receipt of payment but after that time deposits are retained by The Secret Tea Party to cover admin and cancellation costs. 2. The final balance must be paid in full by the payment due date, unless you have previously notified The Secret Tea Party and an agreement reached by email. The payment due date is on the top right-hand corner of your invoice. 3. The Secret Tea Party reserves the right to cancel the party retaining the deposit if the full balance is not paid by the payment due date. 4. There are no refunds for cancellations after the payment due date has passed.We do advise you have insurance to protect against any unfortunate events which could cause cancellation of the wedding and or the hen weekend or cause you to have to change accommodation or city at the last minute. 5. You agree to ask your guests to notify you of any special diets (eg gluten, dairy or nut free) by the payment due date. A supplement of £3 is charged for each special diet required. In turn please notify us of their requirements in writing. You also agree to notify us if you know if anyone will be pregnant at the time of the tea party and if they therefore cannot eat certain foods. 6. Deposits are charged for china hire and delivery and collection only bookings. Deposits are refunded by bank transfer up to 7 days after the event once the china has been checked for safe return. Any breakages will be paid for using the deposit. 7. All tea parties and party packages are based on a minimum of 12. A supplement of £5pp is charged for parties up to 11 unless charging for 12 is cheaper. 8. 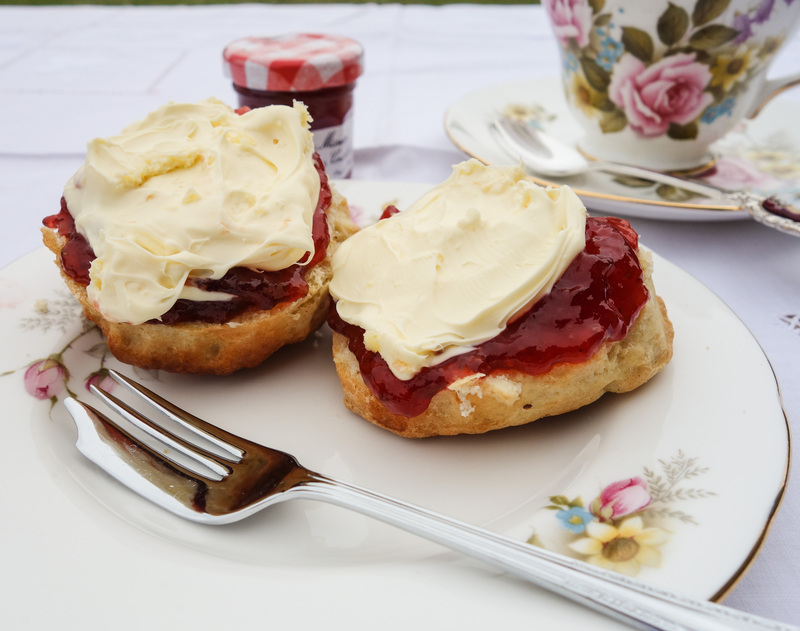 The Judy tea party is offered for groups of 15 or more. If it is booked but the numbers fall below 15, a £5pp supplement is charged. The Cocktail Workshop is for a minimum of 12 but we can accommodate smaller parties for an additional £5pp which will be added to your invoice. 8. The Secret Tea Party cannot accept any responsibility for provision made/illness caused by allergies if we have not been told in advance by email or on the booking form of any conditions/requirements. Please note we do not have a wheat or nut free kitchen. Where necessary we will advise you if you should provide your own special meal in the case of serious known allergies. 9. A penalty of £20 per hour will be charged and expected in cash on the day if the party is over 30 minutes late. Alternatively the Secret Tea Party will leave at the time agreed, even if this means the tea party is cut short. 10. Tea Parties last for a minimum of three hours - one hour to set-up, and 1-2 hours for service/clear away. Vintage Makeover Tea Parties and some other packages may last longer. 11. If no sandwich or cake choices are selected. The Secret Tea Party is happy to choose on behalf of the party. 12. Venue booking: If you have requested that The Secret Tea Party book a venue for you, please note that it will be subject to availability and that it cannot be confirmed until the deposit is received. if your preferred venue is not available we will offer you another but the hire cost may be higher. Thank you for your booking. Once you have pressed 'Submit' your booking form will be sent to us and you will receive an invoice shortly afterwards with full deposit and payment details. We have a range of gorgeous gifts and table favours on our website. Do have a look to see if you would like to order anything - we can bring it with us or post it to you in advance.